FORT LAUDERDALE, Fla. - Florida's agriculture commissioner will be decided in a recount. 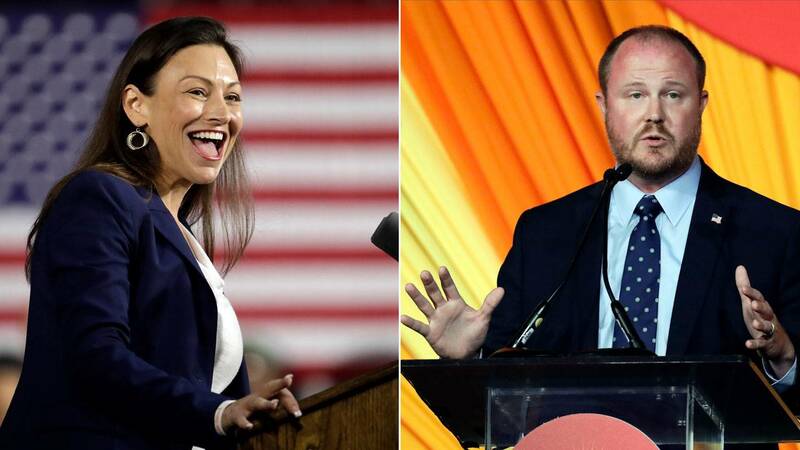 The votes between Democratic nominee Nikki Fried and Republican nominee Matt Caldwell will be recounted, Fried said in a news release. Florida Democratic Party Executive Director Juan Penalosa said Fried received 4,000 additional votes late Wednesday, narrowing the margin of Caldwell's lead to 0.1% or 8,244 votes. Fried said the race is the closest of any statewide election since Republican nominee George W. Bush narrowly defeated then-Vice President Al Gore to win the presidency in 2000. "We are going to ensure that every vote is counted," Fried said. "In a race this close, everyone's voices must be heard so the will of the people is upheld." Fried is a Fort Lauderdale attorney and proponent of medical marijuana. Caldwell, who is from North Fort Myers, served eight years in the Florida House. "This race is too close to call, and there are still thousands of votes to be counted," Penalosa said. "Democrats will take every step to ensure that every single ballot is counted."